Click on the photo below to watch. And yes, Jill Riley has the same lovely radio voice in person as she does on air! Other players: Dem Atlas, James Buckley, Al Church, Chris Perricelli & Gabe Douglas. Looking so forward to week #2 of the residency at Aster Cafe. Last Wednesday we kicked it off with my pal Charlie Parr who even sat in on a few songs (did you know he recorded slide guitar on my song “Little Bird” back in 2012?) 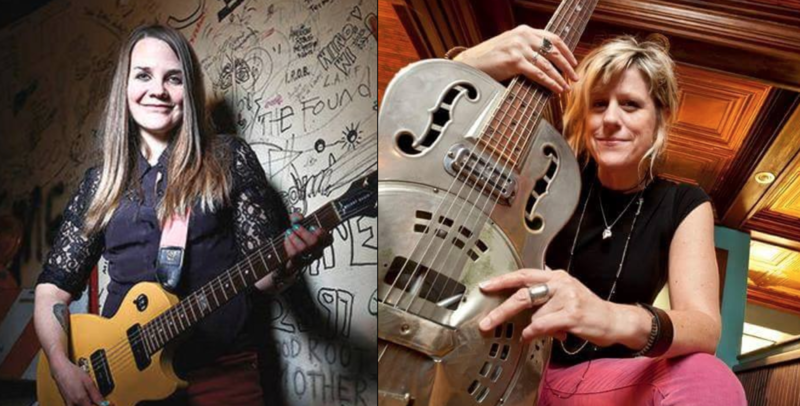 and was joined by Crystal Meisinger and Julia Floberg on guitar. They’ll swing back around on the last Wednesday. This week my special guest is Molly Maher and I’ll be joined by Shannon Frid Rubin from Cloud Cult on violin. Click on the pick for more info and I recommend reserving a table. It’s a restaurant setting and last week was totally full – woot! Call 612-379-3138 to reserve. And the avocado toast is a little pricey but totally worth it 😉 Next week 7/19 my special guest is Adam Levy from the Honeydogs. HOLY MOLY! 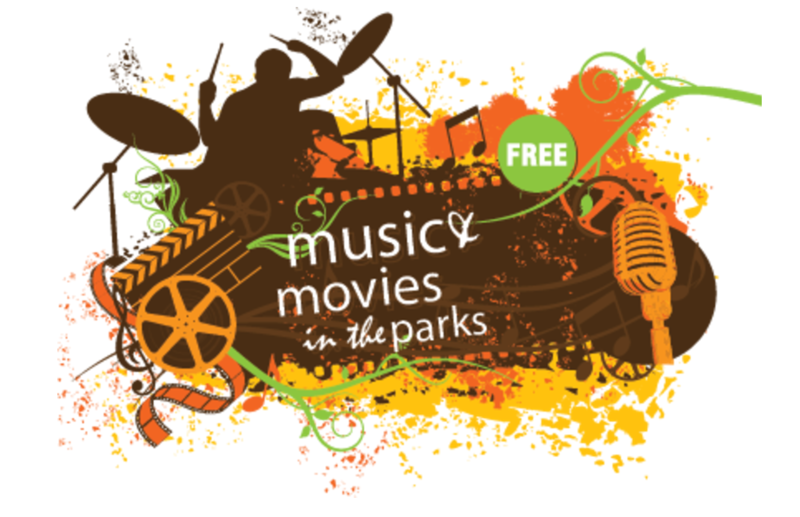 Stoked to be part of the Mpls parks music programming at the end of the month. Full band, family friendly, beautiful times. If it’s rainy, don’t come! Check out my yoga studio! 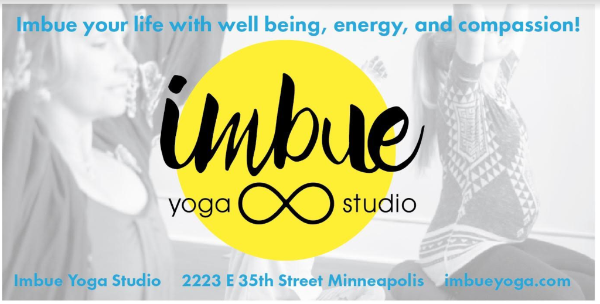 Imbue Yoga Studio just celebrated our first year! So grateful, we made it, it kicked and grew and breathed and bloomed will I was in New Mexico. 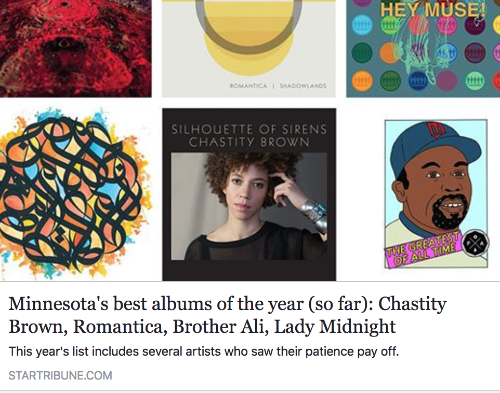 I’d love to teach you some yoga sometime when you’re in Minneapolis! We have many different styles of yoga, very beginner friendly, and we can even hang from the ceiling now w/ Aerial Yoga. It is a place of ascension for me, and healing, and hope. I love it. 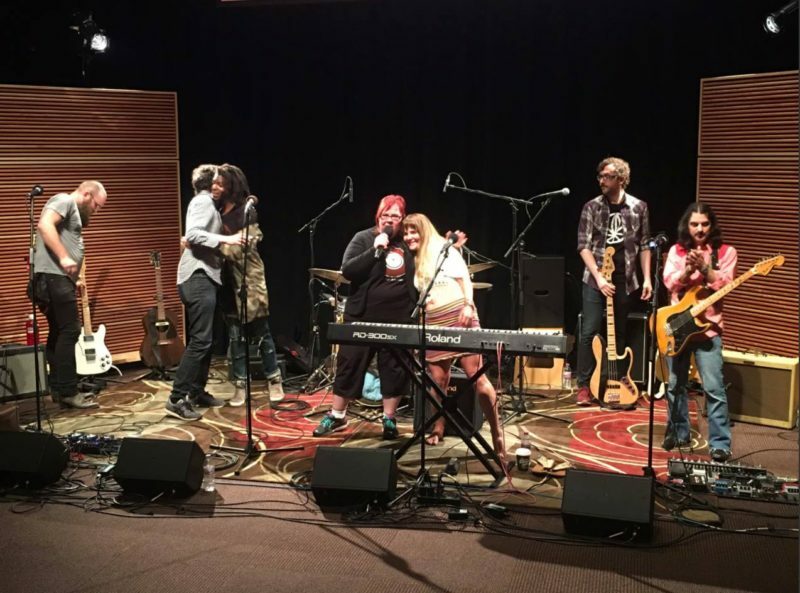 Thanks to musicians Brianna Lane and Nur Jehan for gracing the space w/ tunes last month and all of our instructors and new community. NAMASTE! Had the pleasure of going to Seattle this weekend to be w/ my friend for her 40th bday. Such a dreamy place, full of so many songs and hopes and dreams and learning. I miss it almost every day and was so great to hang with good friends from that rich time. Thank you – you know who you are! 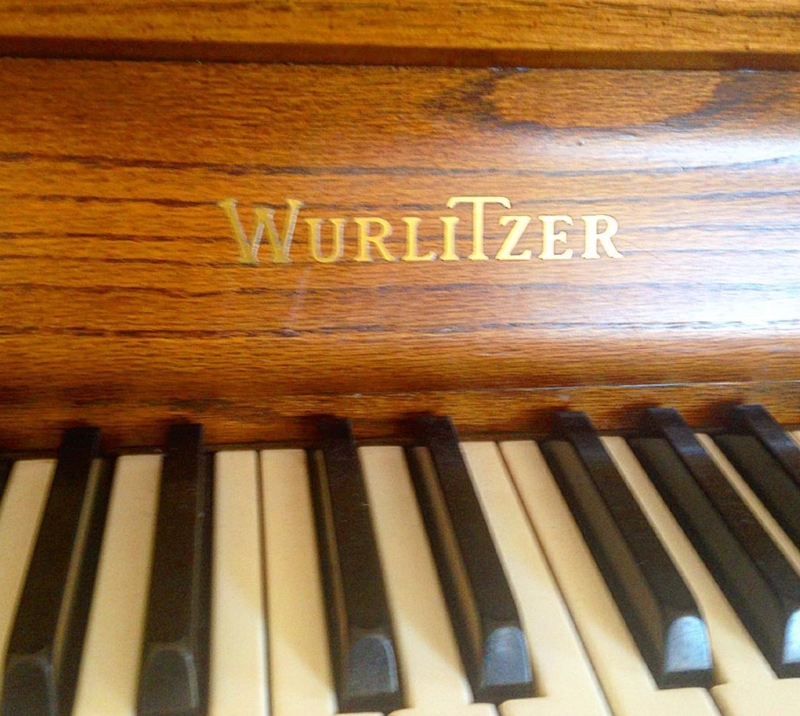 And lo and behold, at my friends’ casa was a Wurlitzer piano! Life is AMAZING. Still basking in my 3 months in Taos. May your days be full of meaning and synchronicities like these! 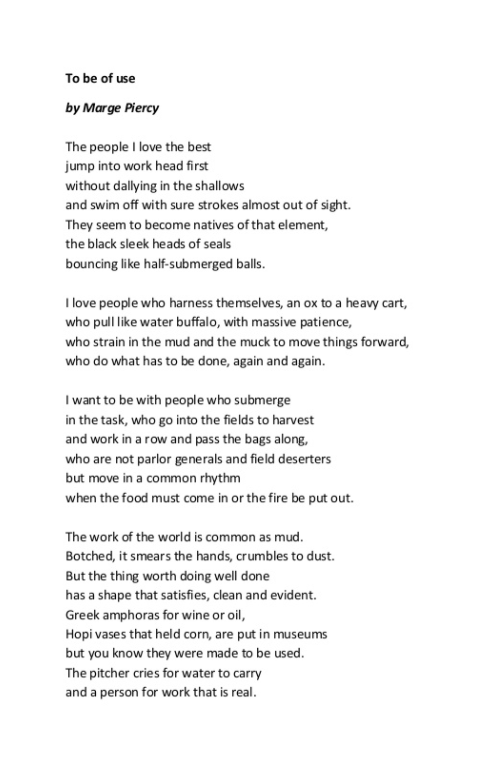 I love Marge Piercy and this one struck me today – “To be of use.” May your work be real and fulfilling. Read on!